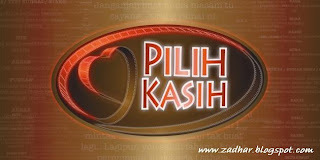 New update for Pentas Pilih Kasih week 10 and Final week. Due to the Festival Film Live on Saturday, 8th August 2009, we'll change our LIVE show to Sunday, 9th August 2009. LIVE at TV2. And as per planning, our Final show also will be on Sunday, 16th August 2009. Nice series Eddy. Wishing you all the best.